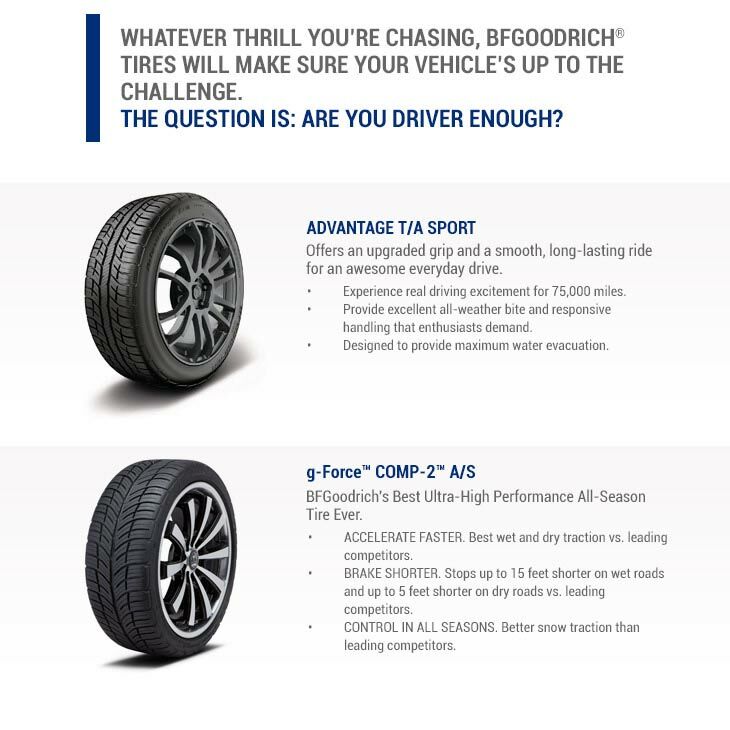 Home » Why Buy BFGoodrich®? Passion, pride and performance are BFGoodrich® values that have stood the test of time. 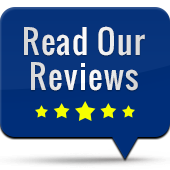 As a maker of superior performance tires, we're proud to say we've been passionately performance-driven since the beginning. It's what led us on the pursuit of creating truck tires tough enough to tackle some of roughest terrain on the planet, yet still maintain excellent road manners. That's why more champions of the grueling SCORE Baja races have won with BFGoodrich® tires and why the tire with more rock crawling victories bears the BFGoodrich® name. BFGoodrich's performance prowess doesn't stop where the pavement starts. 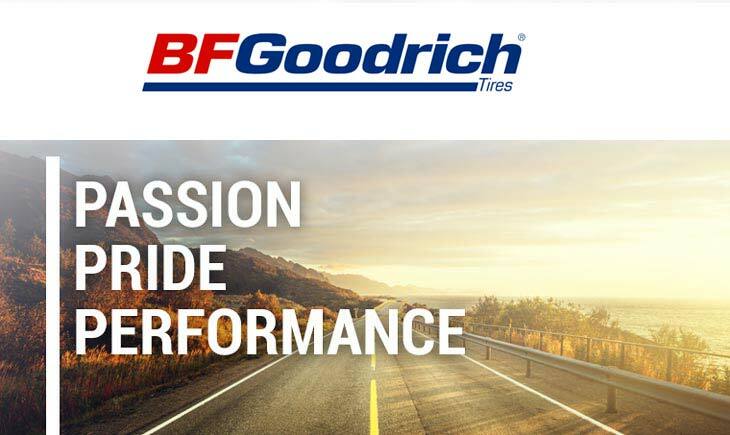 BFGoodrich's street tires have racked up impressive accomplishments over the years from creating the first street tire to capture the pole position at the 24 Hours of Le Mans to creating an entirely new level of street tires, the extreme performance category. So it's no wonder why top driving schools like Ford Mustang Racing School and Skip Barber High Performance Driving School, use BFGoodrich® tires exclusively.